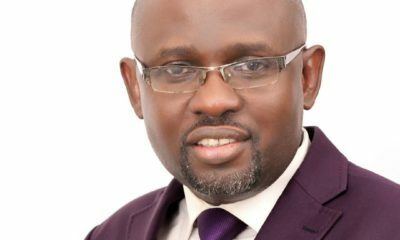 Suspense has pervaded the camp of a chairmanship candidate of the Peoples Democratic Party (PDP) in Osun state, Dr Bayo Faforiji as he and other contestants in his camp have not been given Nomination Form few hours to the Ward Congress of tomorrow Tuesday, April 10. Investigation conducted by CityMirrorNews revealed that none of the contestants from Faforiji’s camp, including those that would participate in tomorrow’s ward congress, has been given the nomination form. 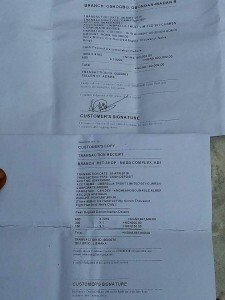 Receipt of the N9.1m three years annual due paid by the Dr Faforiji’s camp. It would be recalled that the ward congress that was supposed to hold on April 29, was suspended and rescheduled to hold tomorrow, Tuesday May 10, following a protest by Faforiji’s camp that they were not given the nomination form with which they would participate in the congress. The PDP state secretariat had said that Faforiji and other contestants from his camp refused to pay the three years annual dues, which is a prerequisite for the collection of the nomination form. Faforiji’s opponent, Hon Soji Adagunodo and other contestants from his camp had been given nomination form ahead of the suspended ward congress. 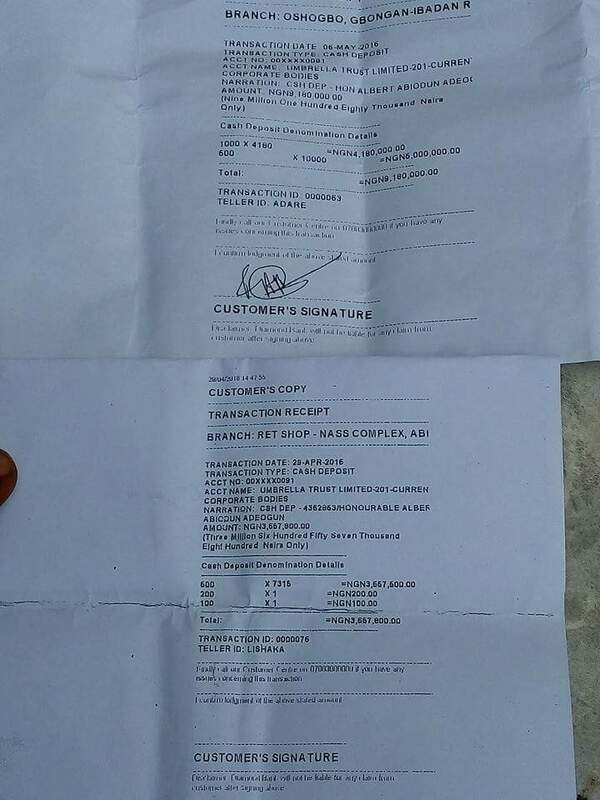 However, the Faforiji’s camp, as at the time of filing this report, has not been given nomination form, even after the contestants have paid the three years annual dues. Director General of the Faforiji’s Campaign Organization, Hon. Bade Falade said that Faforiji and other contestants have paid a sum of N9.1m for the due, but were yet to be given the nomination form. According to Falade, the representative of the Faforiji’s camp was at the National Secretariat of the PDP and has not been given the nomination forms as at 3pm, when he was spoken with CityMirrorNews in a telephone interview. 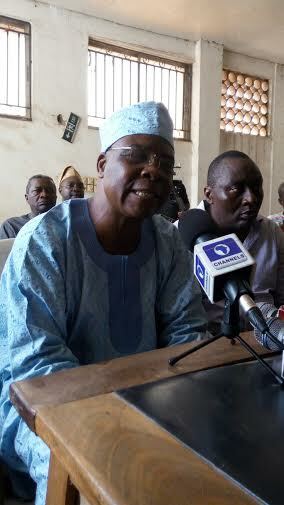 Falade said: “We have paid for the nomination form and the annual dues. We paid N3.7m or thereabout for the nomination form and N9.1m for the three years annual due. The payment for three years due came after the contestants paid for the nomination form. We were told on Friday, a day to the congress, while we had paid for the nomination for on Thursday. “As I am speaking with you, our representative is at the National Secretariat of our party to collect the nomination form, but he has not been given. How can we go for a congress without nomination form? We need the form; we need to boost the morale and psyche of our supporters. 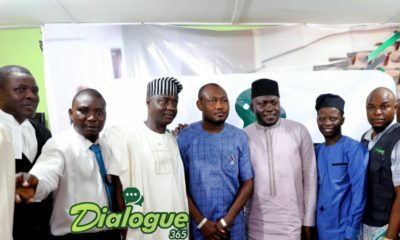 As at the time of filling this report, CityMirrorNews was unable to get the phone contact of the Osun state Chairman of PDP Congress Committee, who was not yet known by larger per cent of the PDP chieftains. However, the state Assistant Organising Secretary of the PDP, Mr Funmiso Babarinde has implored the Adagunodo’s camp to fulfill all righteousness for the conduct of the congress, saying that they have held the congress back for a week. Babarinde said: “Dr Faforiji’s camp had entered into agreement to pay the three years annual due last week Wednesday for congress to hold on Friday. But they did not meet up. They later promised to pay on Friday for the congress to hold on Monday, yet we did not see anything from their camp. May be they will pay today for the congress to hold tomorrow, I don’t know. “It is their non-compliance with the party’s directive that is delaying the ward congress. We are hoping that they will get the materials for us to conduct the congress. They have been holding us back for the past a week now. 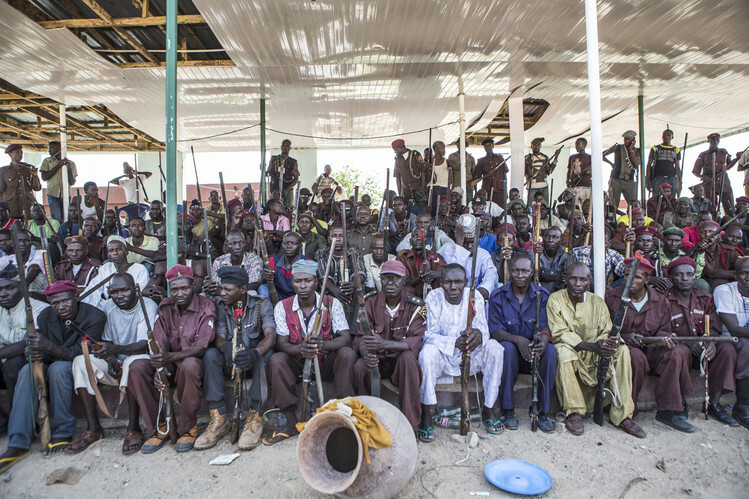 Our people are tired; we need to make headway. We are begging them to comply with the party’s directive for us to have the congress.